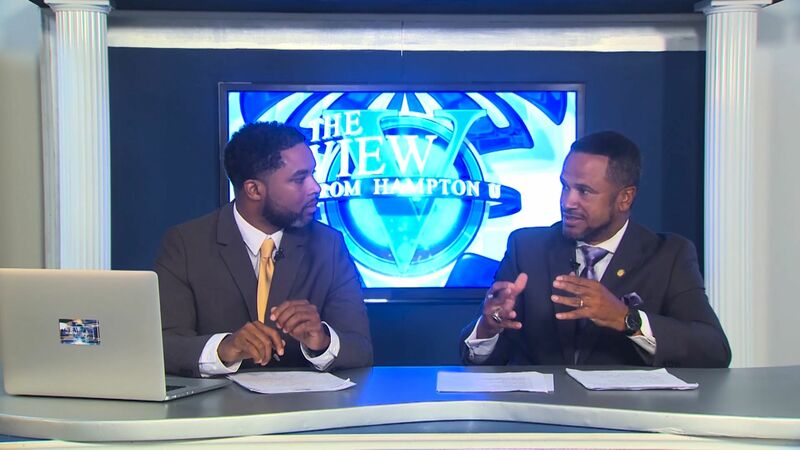 Talented Alumni Correspondent, Stephanie Sutton, interviews Robi Reed, Hampton alumni and current VP of Talent and Casting for original programming at BET. Viewers are given an all access interview regarding her life, career, and her time at HU. Later in the show, prospective graduates give some insight into their post-graduation plans. Graduates Michael Howard, Tony Jerome Dunlap Jr., and Zachary Lee Hines II are interviewed.